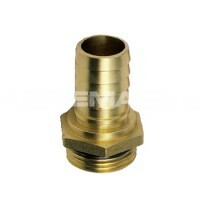 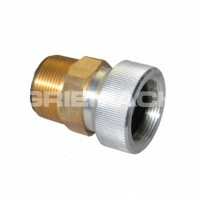 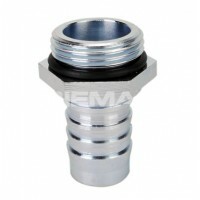 The Brass Hose Swivel is specifically designed for connection to Piusi parallel fitting hose tails and nozzles. 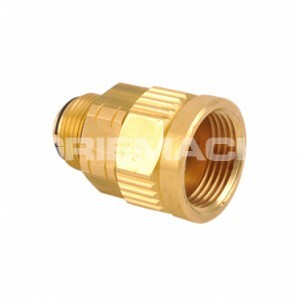 These brass swivels can also be used inside dispensing systems, where a swivel joint is required to connect rigid or flexible pipe work. There is another range of these hose swivels, which are made from plated brass, and have a seal ring inside that suits tapered fittings.